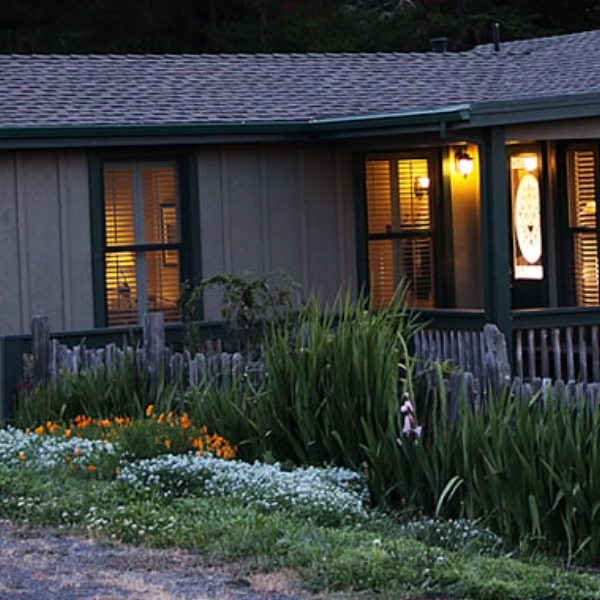 Beltane Ranch - Welcome to an unparalleled experience: Our landmarked 1892 Ranch House Inn offers the unique opportunity to explore 105 acres of dynamic agricultural preserve including gardens. Crystal Bay Farm - California's AgroBnB's are located in some of the most beautiful landscapes. Visitors from across the country have been seeking ways to explore and enjoy the state's agricultural regions. Apple Garden Cottage - Apple Garden Bed and Breakfast is an AgroBnb cottage just outside the historic town of Tomales and is located on a working farm and cidery. Canvas Ranch - Francisco, something like you might find in the countryside of France or Italy. Creating something from the earth demands that you get to know the land in a most intimate way. Sabor Mexicano Ranch - Enjoy a serene experience or have an exciting adventure at this 130-acre Vacation Retreat, Event Center and Organic Farm in Sonoma County, nestled in a fertile valley near Russian River. Rustridge Ranch and Winery - The amenities include comfortable bedrooms with queen size featherbeds, private bathrooms, decks, a large open beamed living room with a fireplace and a sunlit breakfast room.